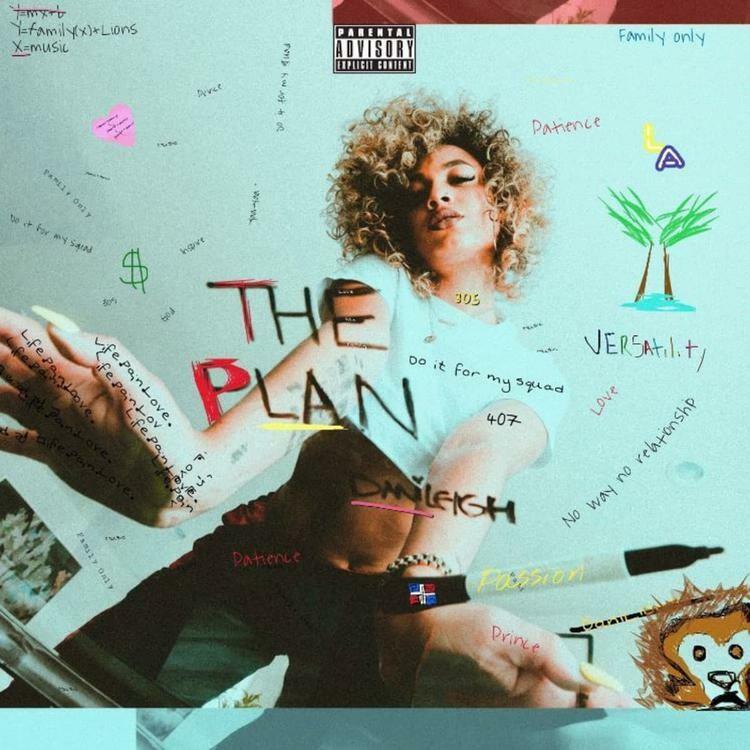 Home>New Songs>DaniLeigh Songs> DaniLeigh Switches It Up On "Easy"
This weekend, DaniLeigh unleashed her debut The Plan album and so far, fans aren’t disappointed. The project was a calculated effort on Dani’s part to showcase the range that the South Florida upstart has tucked away and she accomplishes the goal with ease. The track is an unexpected, yet welcome switch-up from DaniLeigh and is certainly one of the effort's highlights. Get into “Easy” and be sure to enjoy The Plan in full. Lil Baby & Gunna Reconnect On "Ready"
SONGS DaniLeigh Switches It Up On "Easy"